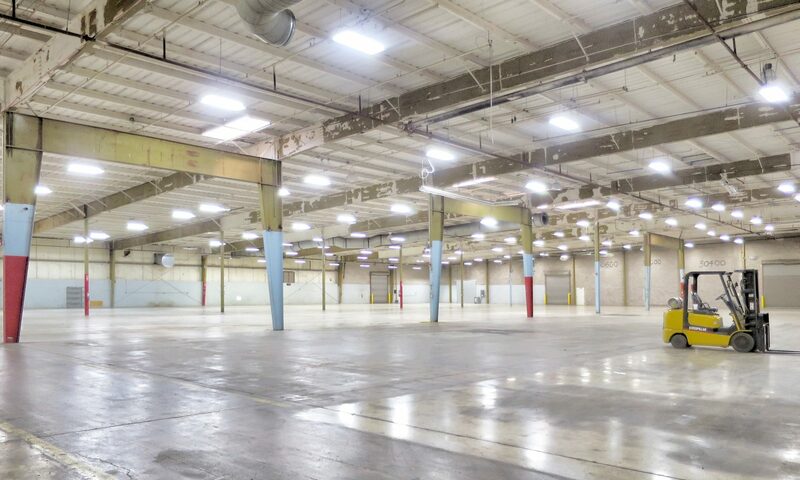 Find premium Industrial warehouse space for lease at Economic Alliance. 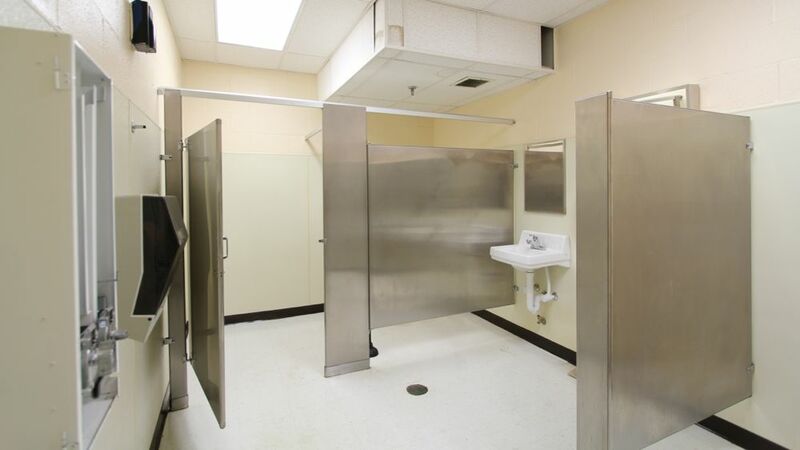 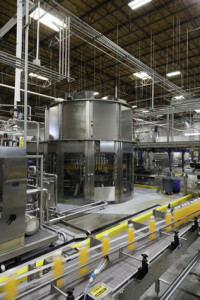 We offer your company a range of clean and open facilities for light industry and commerce with warehouse, manufacturing, parking, private offices and restrooms. 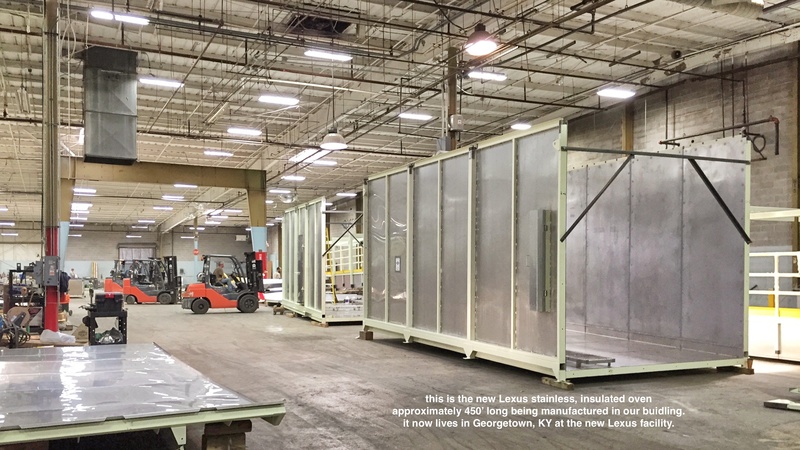 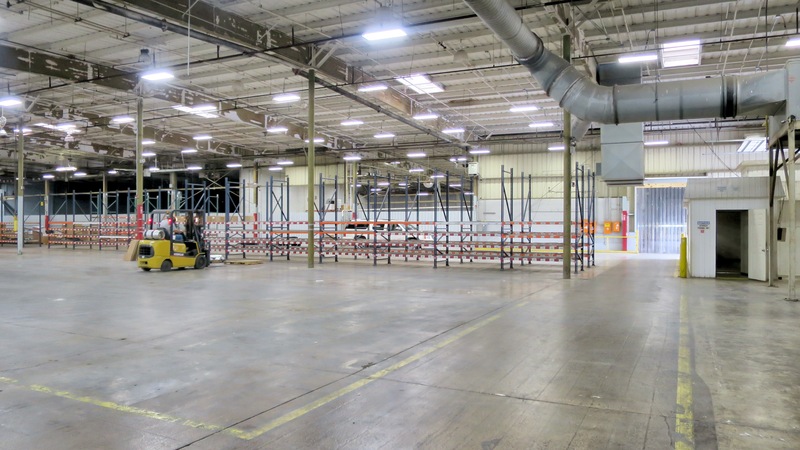 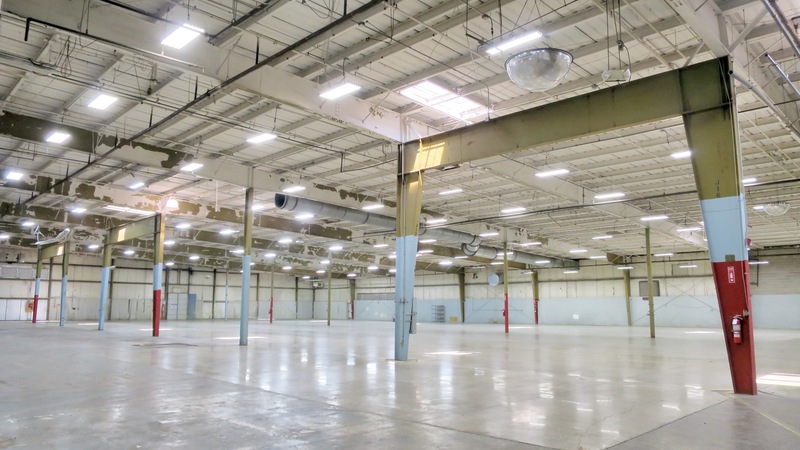 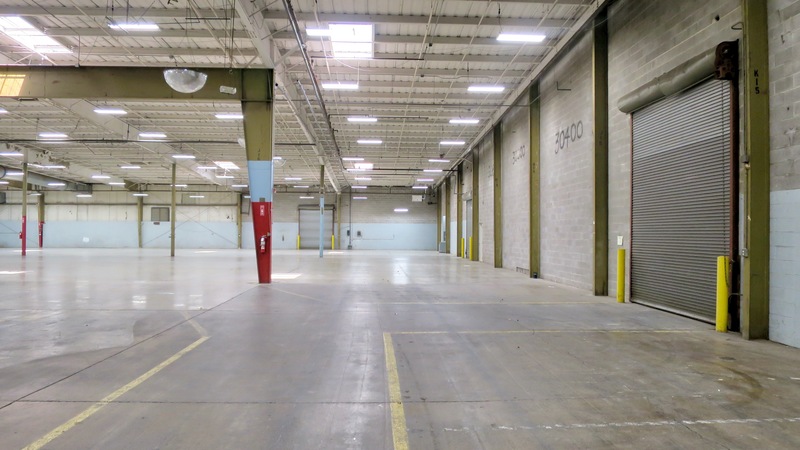 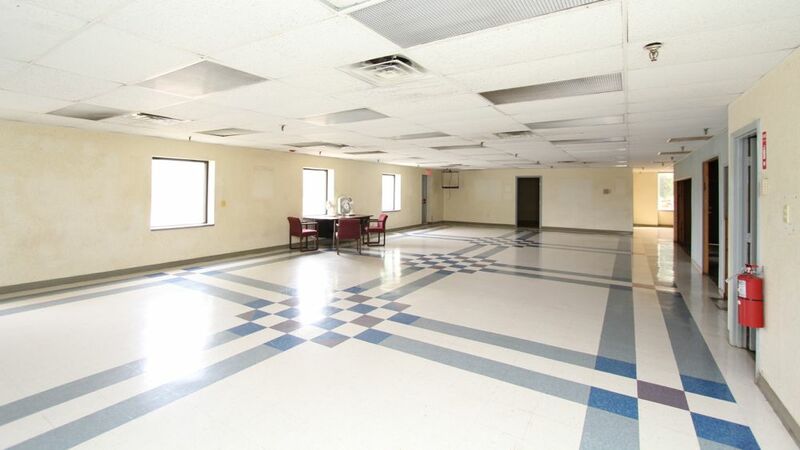 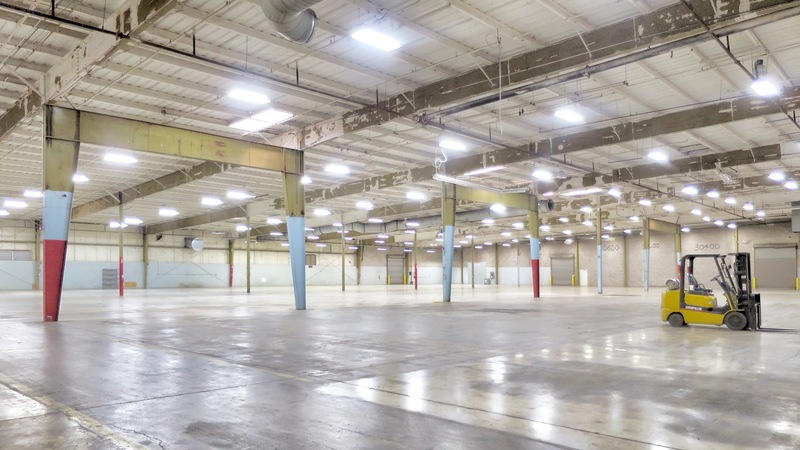 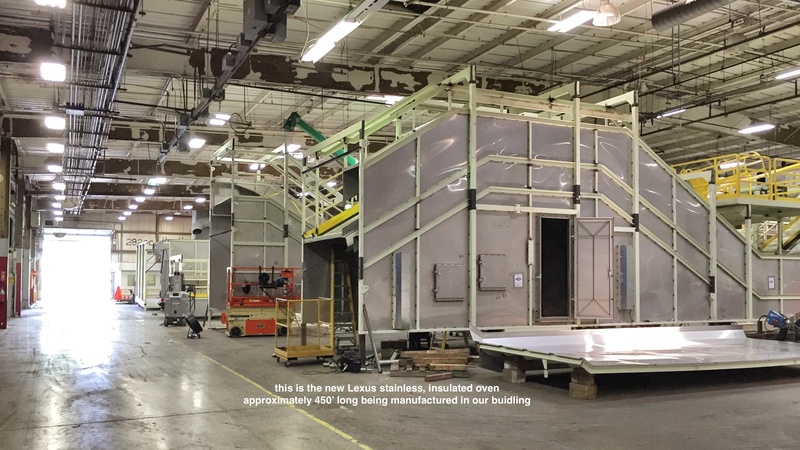 – heavy 3-phase power are available with all warehouse space for lease. 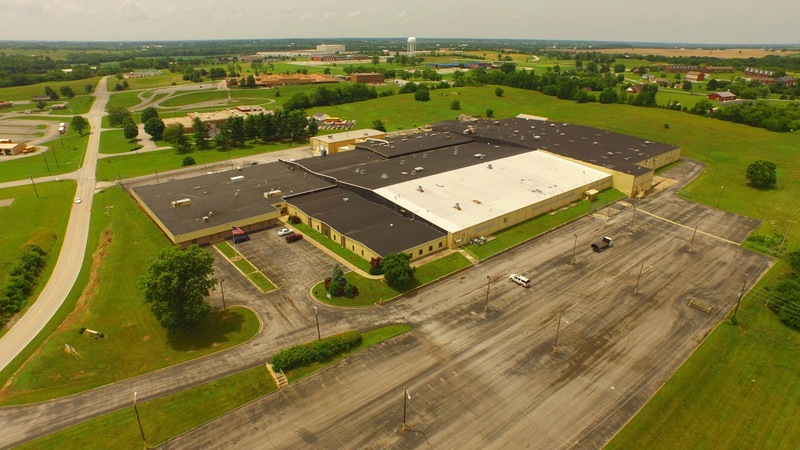 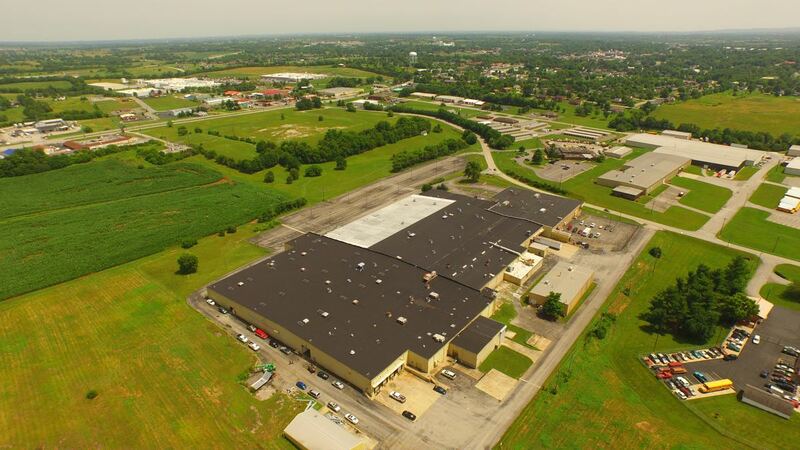 Economic Alliance is located in the heart of the Mercer County Industrial Park – triangulated between Lexington, KY – Louisville, KY and Frankfort KY, with easy access to U.S. 127, BG Parkway, I-64 and I-75. 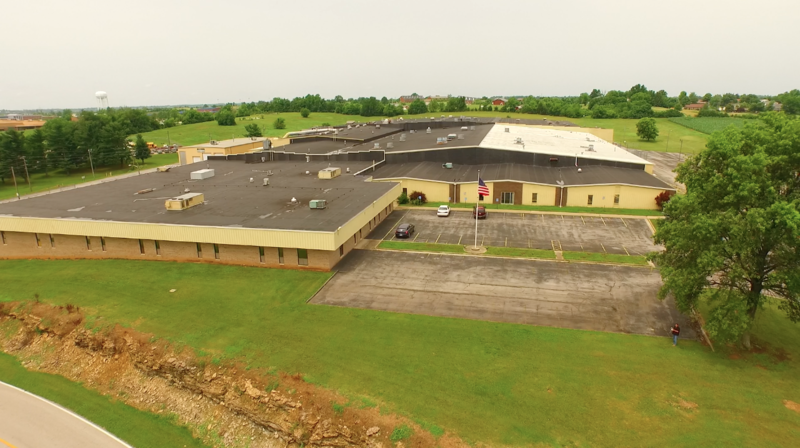 Call 859-494-5521 Ken or 859-319-5000 Brad for a tour of the location.